Could your family be the image of 2017? We want to enter your family photos into the Xperience Portrait Awards 2017. We had 9 of our images in the finals last year which we were totally thrilled about. The first judging round of 2017 happened this week and we have already got 7 of our images through to the final round in November. 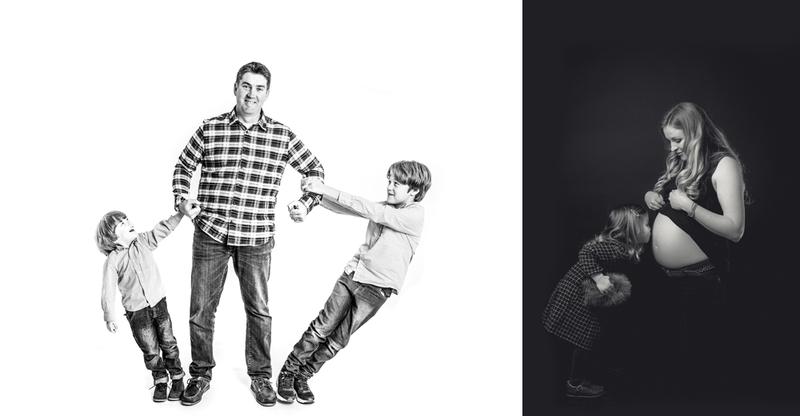 The overall winning family image will win a wall portrait worth £500 - It could be YOU! To book your free family photography session, simply enter your details below. 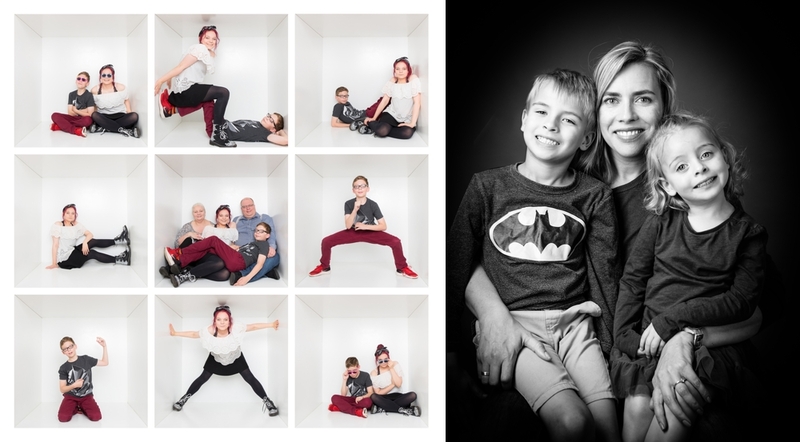 You will be asked to pay a refundable booking fee of £20* to secure your session and you will receive a complimentary 7"x5" framed portrait as a thank you for visiting us. If you wish purchase anything else we will offer a discount at the ordering session. There is no obligation to purchase anything further. The National Xperience Awards involves over 80 photographers and studios across the UK and Ireland. The awards gives us the opportunity to showcase our best work and we would love to capture your family with what's unique to you. The shoot will include a portrait shoot plus our fabulous box shoot. But we would also like to shoot ‘out side the box’ and create some fun, exciting imagery that will stand out from the crowd. A £20 booking fee is payable to secure your booking. You fee will be refundable at the end of the ordering session where you come back to view your lovely photos. Sessions are very precious to us, so this is a non refundable fee if the client fails to arrive for the photoshoot. You can of course re-schedule without any charge if you notify us upto 24hrs before the booking time. These sessions will run Tuesday to Sunday most weeks, now until August 31st 2017. You may choose the photo for your 7"x5" frame at the ordering session, no cash alternative is available.